Although we don’t often realize it, the electricity industry is part of our daily lives. Almost everything we do at work, at home, and at play involves electricity in some way. And in a province like Newfoundland and Labrador it takes a lot of people to keep the system well maintained and ready to meet the challenges of our harsh environment. Across the province the workforce is ageing and all organizations need to ensure they’re attracting the right talent to be the next generation of leaders. This is true for the electricity industry as well. In recent years there has been a lot of attention around jobs in resource development, whether that be here at home or throughout Canada and beyond. The electricity industry wanted to raise awareness of the variety of opportunities within the industry right here at home. 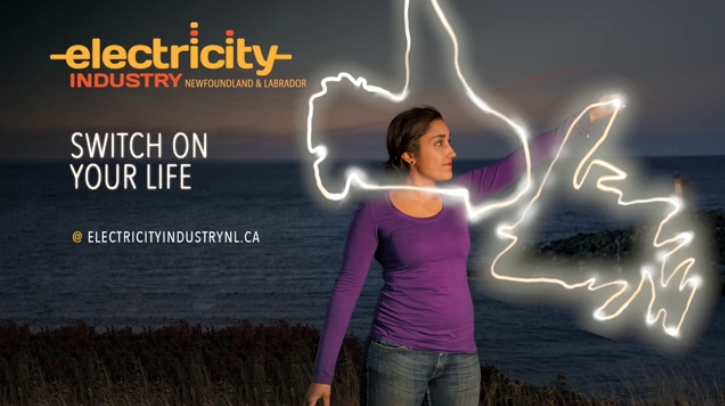 m5 created an overall look for the organization, as well as youth focused imagery driving home the key benefits of working in the electricity industry. From there a website and seven videos were rolled out to provide an overview of all the options available in the industry. The stories of real people working in the industry prove that you don’t have to leave home to go places.